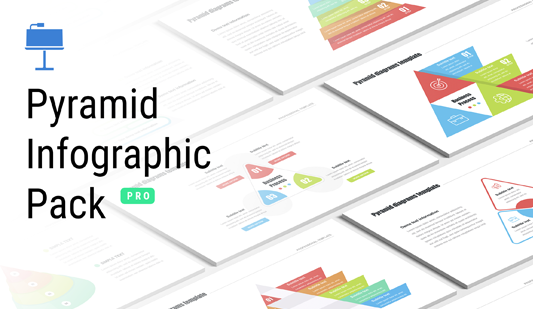 Circular template Keynote - Hislide.io - Download Now! What is the circular template for Keynote for? 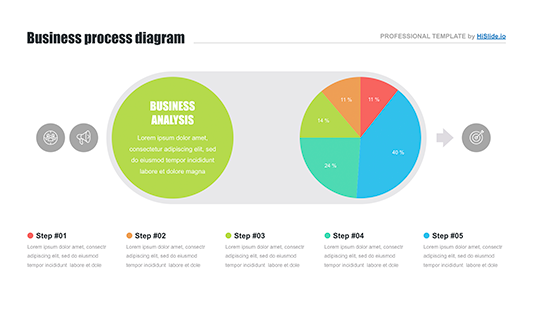 The circular template forKeynoteis comprised of 56 unique elements for reports and analyses. 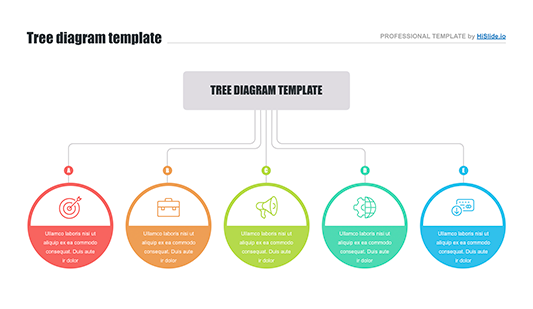 It is a professional pack that includes various types of circular charts. The diagrams have a different number of segments. They are enumerated and multicolored. Such a diversity of available slides allows every user to find an appropriate element. A circular flow diagram shows the portion of regarded options within one single unit. It also allows assessing data and results and comparing subjects, options. High quality. Those users, who work in Keynote programs, can choose a simple circular flow diagram for their presentations. Each element of this pack is of perfect quality. The slides are free of defects. The circular charts do not look blurred while displaying on high-resolution screens. Multipurpose pack. The information, represented in a circular flow diagram, looks clearly and easily to perceive. Therefore, the elements are widely used for business and marketing projects (such as analyses, startups, reports) where some topics may seem too complex or boring. Premade easy-to-use elements. This pack is available for absolutely all users regardless of their background and the level of skills. The circular template forKeynoteis designed to make the work of office employees easier, quicker, and more efficient.